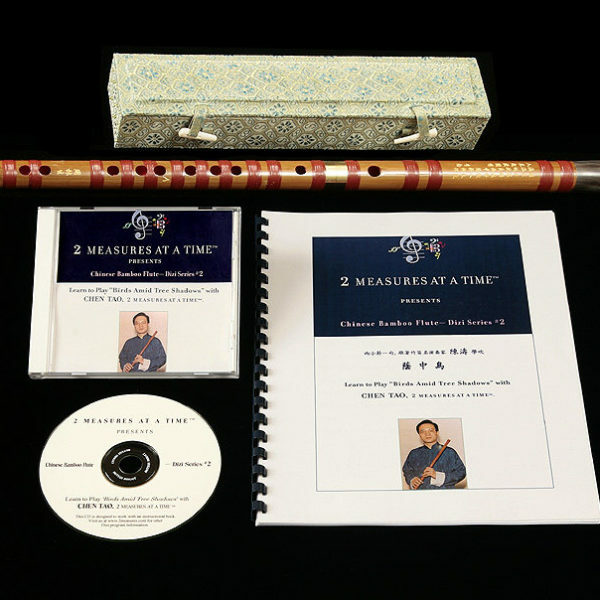 Contains Chen Tao’s Dizi program, a Professional Grade Dizi, a brocade covered fiberboard box for the Dizi, three packs of membranes and one A-Giao. 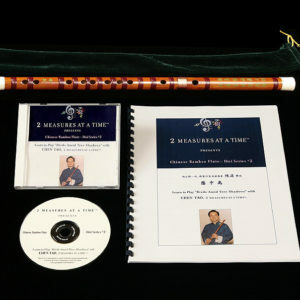 Contains Chen Tao’s Dizi program, a Standard Grade Dizi, a velvet bag for the Dizi, three packs of membranes and one A-Giao. 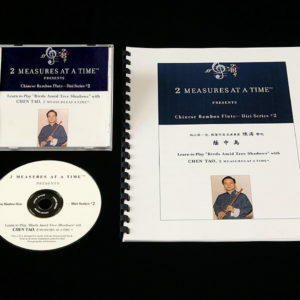 Contains Chen Tao’s Dizi program, a Special Grade Dizi, a velvet bag for the Dizi, three packs of membranes and one A-Giao. Contains one instructional CD, instruction book, and support by email.